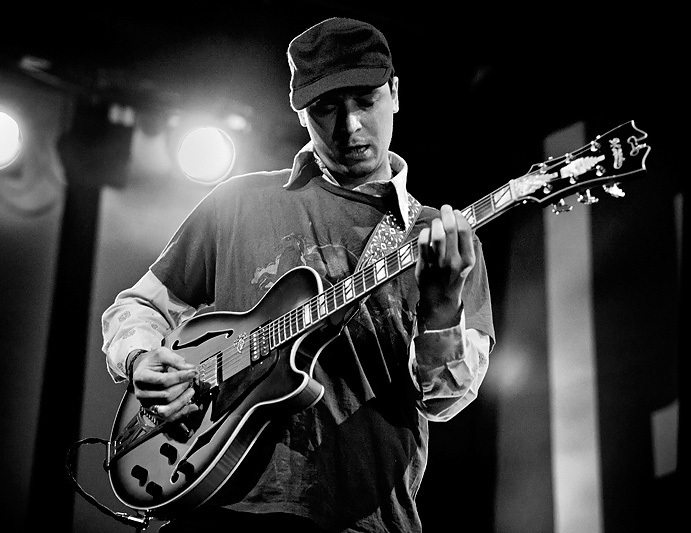 It is with great pleasure that we welcome Mr. Kurt Rosenwinkel in the family of JAM pedals ! Here’s a few words from Kurt about his so far experience with our pedals: “JAM pedals are of the highest quality in sound, construction and aesthetics. Personally I am taken with the beauty of the Delay Llama Supreme pedal, it has gorgeous tones and goes further than most every other delay pedal out there. Highly recommended.” Thank you Mr. Rosenwinkel, it’s an honour !